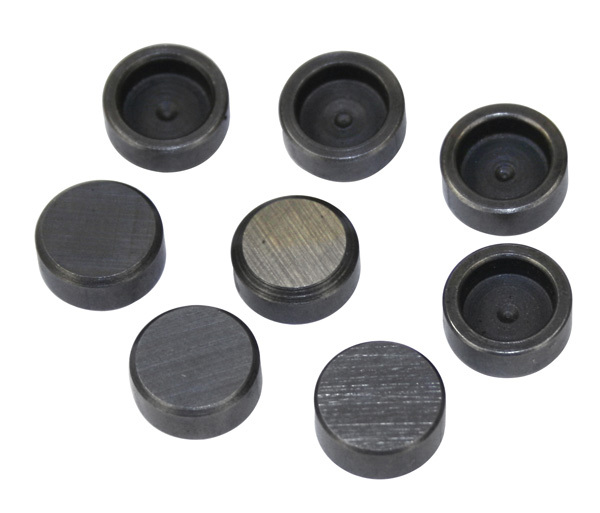 CB Performance Hardened Valve Caps set . 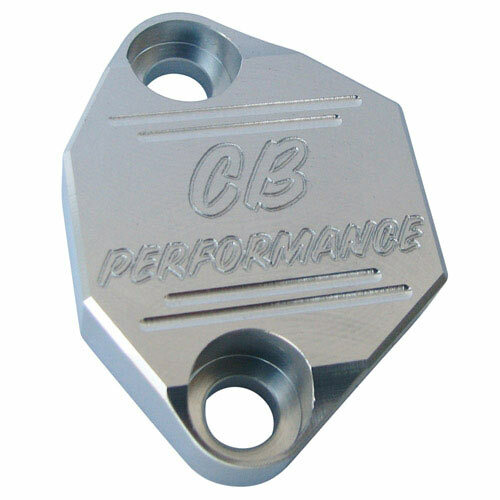 . .
CB PERFORMANCE 7 Billet Santana Style Cr . 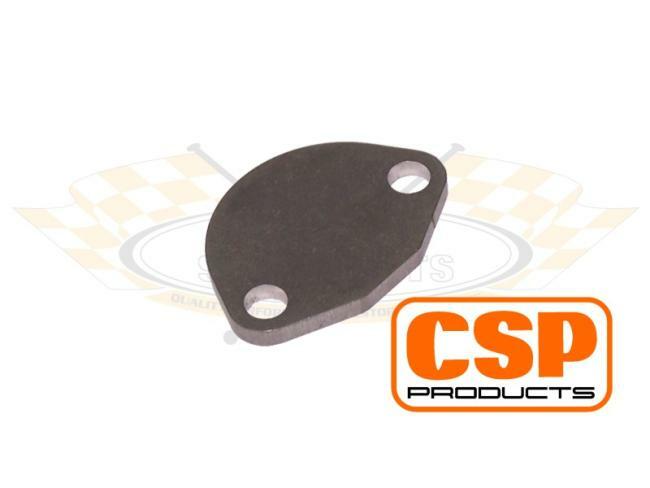 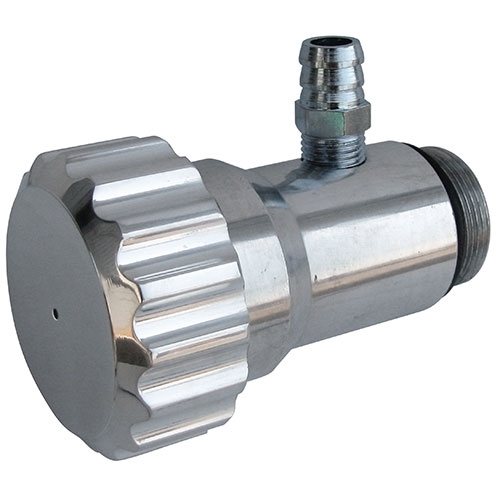 . .
CSP Fuel Pump Block Off Plate Type1 Engi . 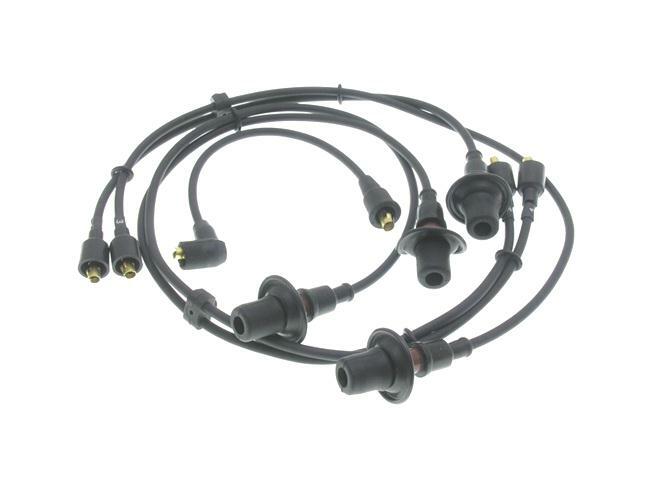 . .
German Ignition Wire Set black for Type- . 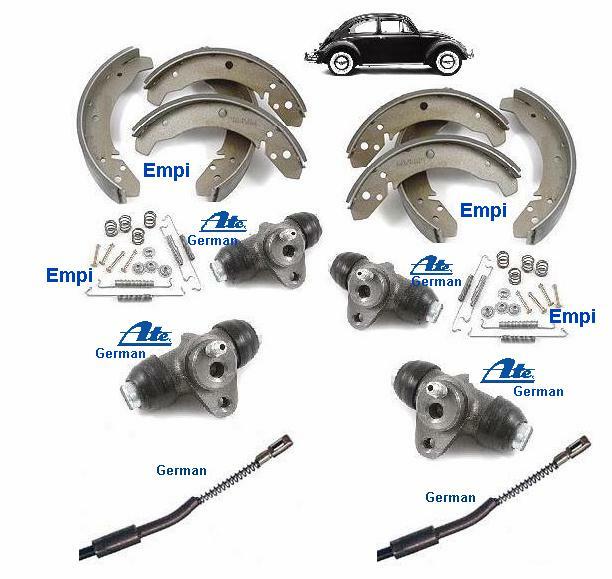 . .
LOWER BALL JOINT, 1971-1973 SUPER BEETLE . 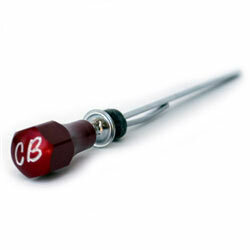 . .
CB Performance Billet Dip Stick Red . 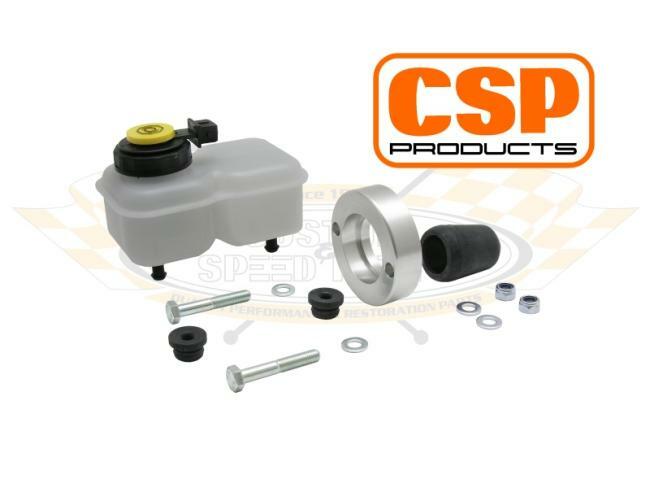 . .
CSP Dual Circuit Conversion Kit, T2 -67 . . .
CB PERFORMANCE Billet Oil Pump Cover Bla . 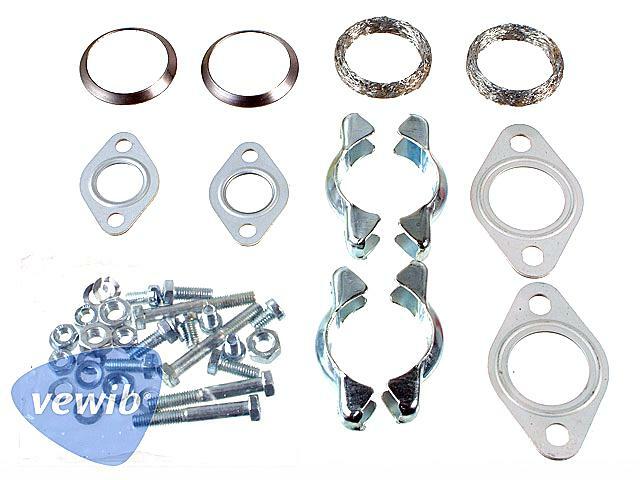 . .
KOMBI 17-2000cc OIL CHANGE KIT . 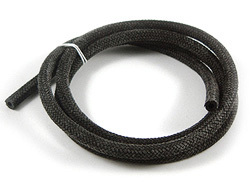 . .
German Fuel Hose, Cloth Braided, 5.5mm, . 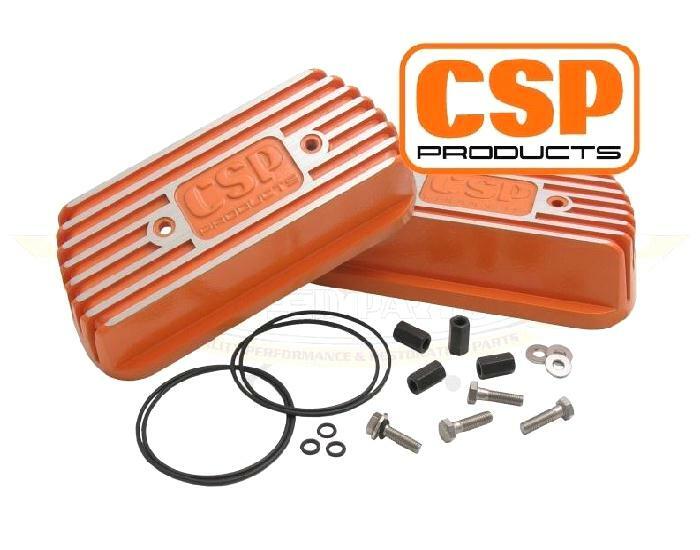 . .
German Muffler installation kit Bug 12-1 . . .
CSP Rocker / Valve Covers,ORANGE, Pair.< . 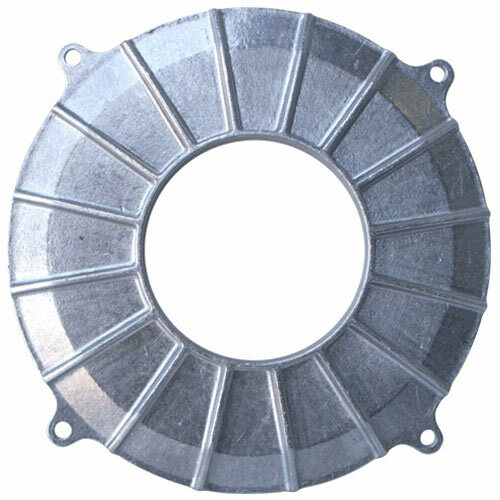 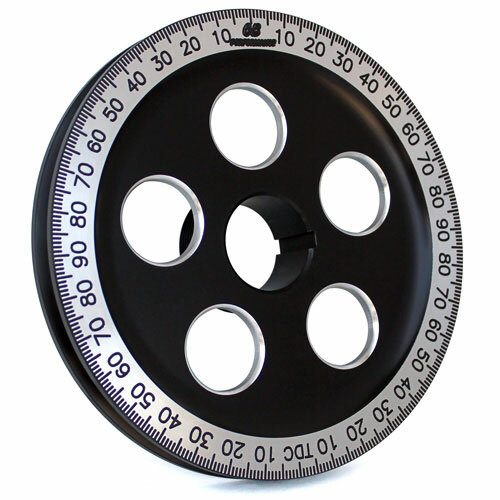 . .
CSP Sump Plate, Offset for use with VDO . 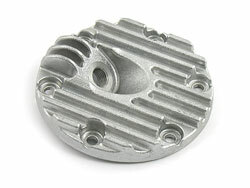 . .
CB Performance Turbo Fan Cover Backing P . . .
VW BEETLE & KARMANN GHIA BRAKE KIT 1958- . . .
CB Performance Oil Filler - Hi-Tech with . 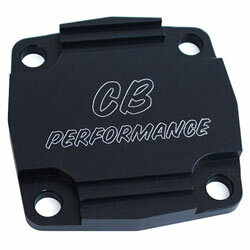 . .
CB Performance Billet Fuel Pump Block Of . 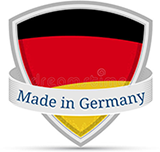 . .
We will Beat it Guaranteed!